Chances are, this plumbing mishap wasn’t budgeted for, and you can’t afford to pay an arm and a leg to fix it. Regardless of the cost, you obviously need it repaired right away, so you can get back to crucial tasks at home, like using the toilet, brushing your teeth or taking a shower without complications. In this guide, we’ll explain how much you should pay for plumbing, the national average plumbing costs, and show you how to ensure that you’re getting a fair price that’s the best bang for your buck. The price you’ll end up paying will vary significantly, depending on the parts needed to complete your repair, the amount and time of labor required, and even your area. For example, the prices you’ll encounter in large metropolises tend to be more pricey, whereas smaller towns tend to be on the cheaper side. While you may be in sticker shock after seeing the above numbers, plumbing doesn’t have to be a costly nuisance. Many plumbing services are reasonably priced, and are actually pretty simple to resolve, so they won’t require hours of labor. 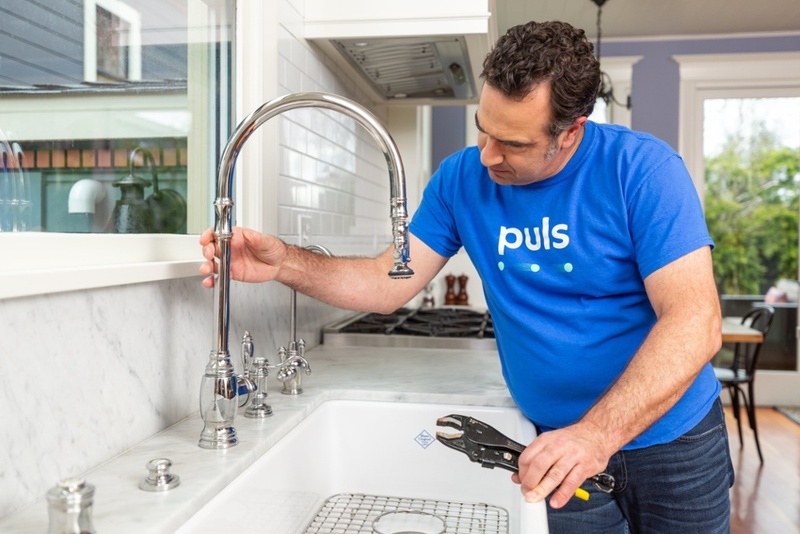 Some of the cheapest plumbing services include clearing a clogged drain ($200), fixing a leaky pipe ($150 to $350) and new faucets ($150 to $350). Furthermore, the average price for a plumbing inspection is $165. According to same HomeAdvisor article, the most expensive plumbing services are related to installation of large apparatuses. For example, sewer main installation (about $3,000), shower install ($1,200 to $5,500) and bathtub replacement (typically between $1,000 and $5,000). Again, these prices are subject to vary tremendously, depending on your specific model, where you’re based, and the amount of labor required by the plumber. 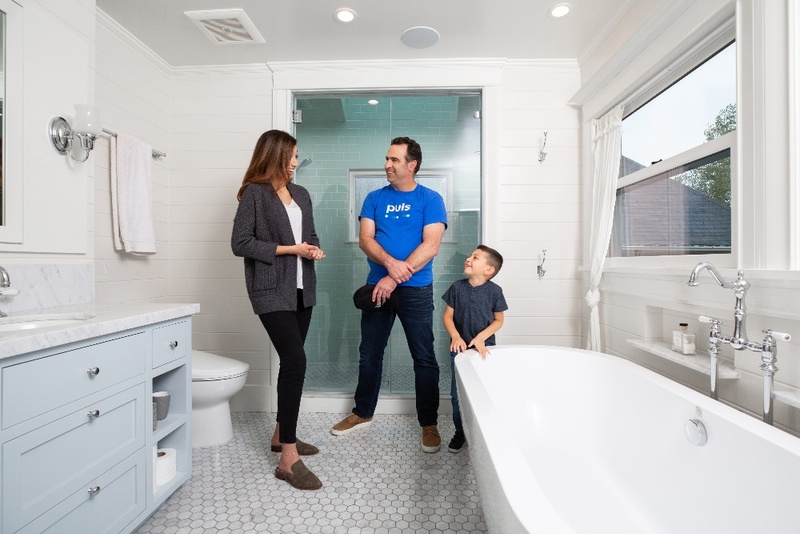 If you’re unsure of what exact plumbing service you need, you can always schedule an in-home estimate with our experts for free, so you can pinpoint the issue without payment or commitment. Unfortunately, the longer you wait to get your plumbing issue resolved, the more it will end up costing you. This is because a small rupture or leak could cause extremely expensive, irreversible damage to your pipes or floors if left unattended to, even for a few days. That’s why our online booking process is quick and easy to navigate, and we’re happy to send a skilled plumbing technician to your door as soon as same-day. You’ll never pay hidden charges like weekend or emergency fees, and we only use the highest quality, OEM parts. Plus, all of our services come backed by our 90-day guarantee, so you’ll know your service is done right the first time, while remaining covered long after. Right now, we offer plumbing services in the greater Phoenix area, with plans to add more cities nationwide in the very near future. Click here to join our mailing list and be the first to know when we’ve expanded to your area. Book a plumbing service now to get back to your normal routine at home in no time - you’ll be glad you did.